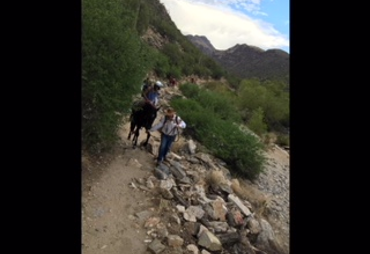 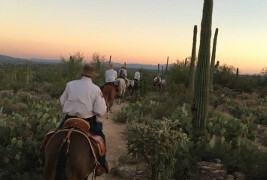 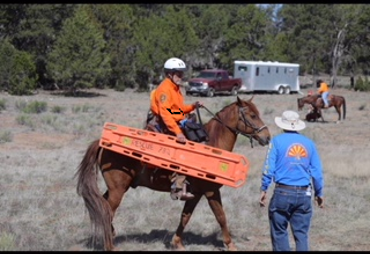 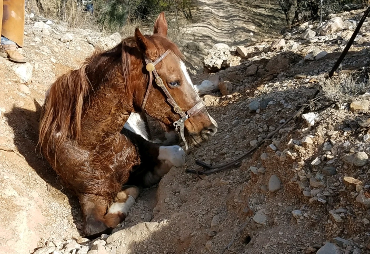 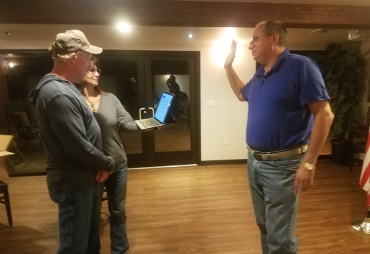 Southern Arizona Mounted Search and Rescue, Inc.
SAMSAR is an all volunteer, non-profit mounted search and rescue unit serving the Pima County community. 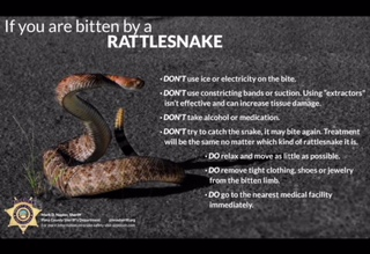 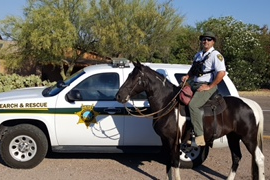 It is the primary provider to the Pima County Sheriff’s department for mounted search and rescue services. 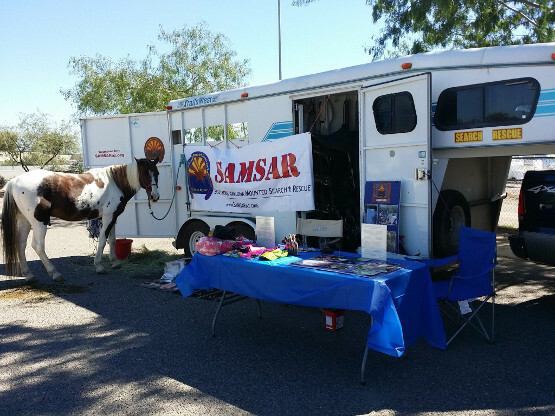 SAMSAR members have a combined experience of more than 50 years. 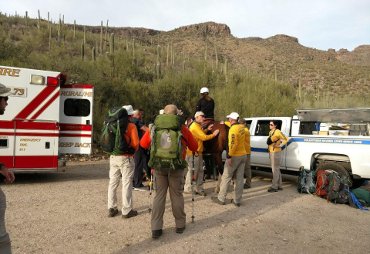 SAMSAR was organized in December 2010 to provide more effective paraprofessional mounted search and rescue to Tucson and the surrounding communities. 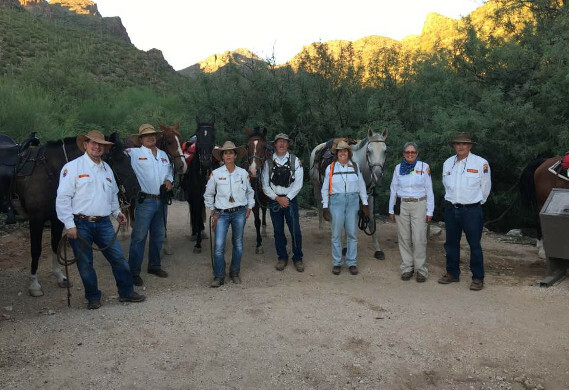 Our teams consist of horse/mule and rider and have undergone rigorous training and field experience to meet field certification requirements. 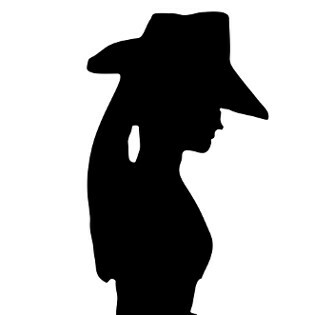 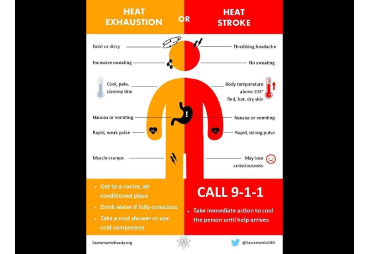 SAMSAR is a 501(c)3 non-profit charitable organization. 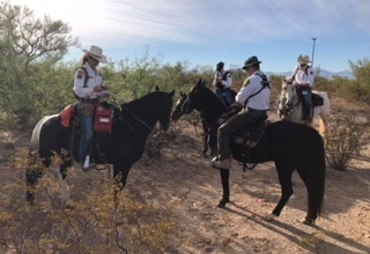 We are an all volunteer community service oriented team and are dedicated to continuously train, educate and maintain mounted unit(s). 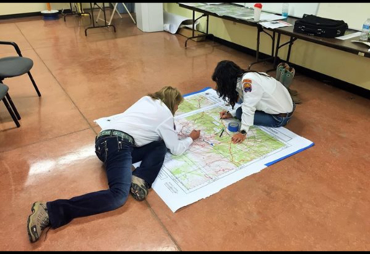 SAMSAR is prepared to respond quickly to calls from any official agency requesting search and rescue services. 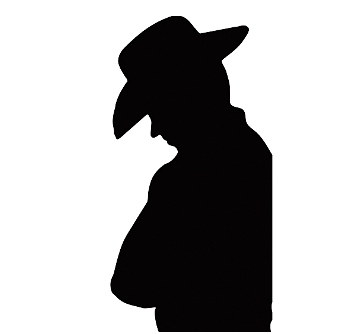 We will provide and perform charitable and other services 24/7 as appropriate and necessary for the benefit of the community. 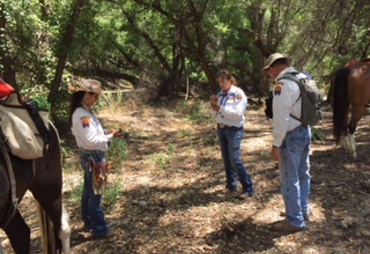 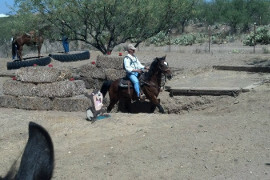 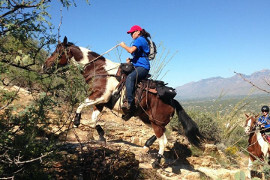 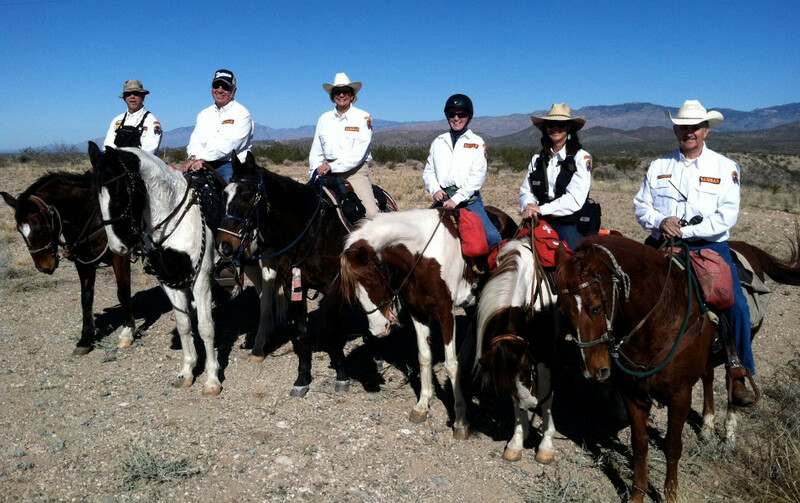 SAMSAR is an all volunteer, non-profit mounted search and rescue unit serving the Pima County community.